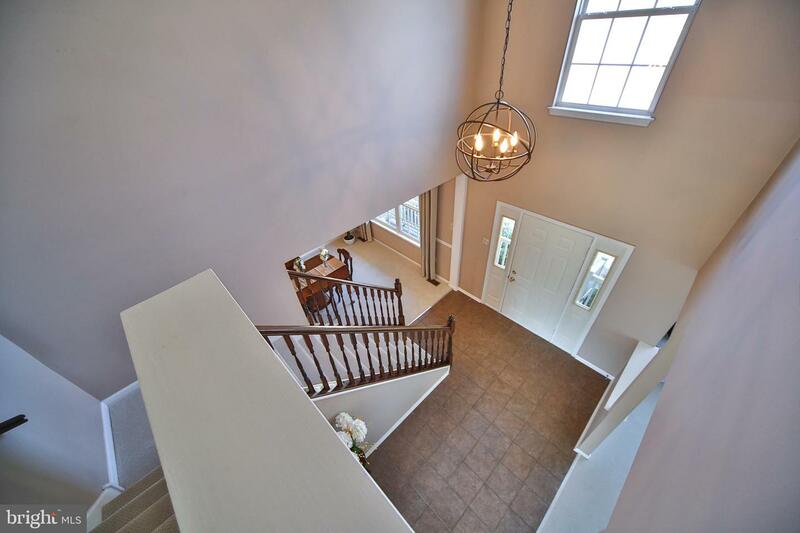 Located in the heart of the desirable Forest Glen neighborhood, this Deerbourne model on a premium lot has everything you need! 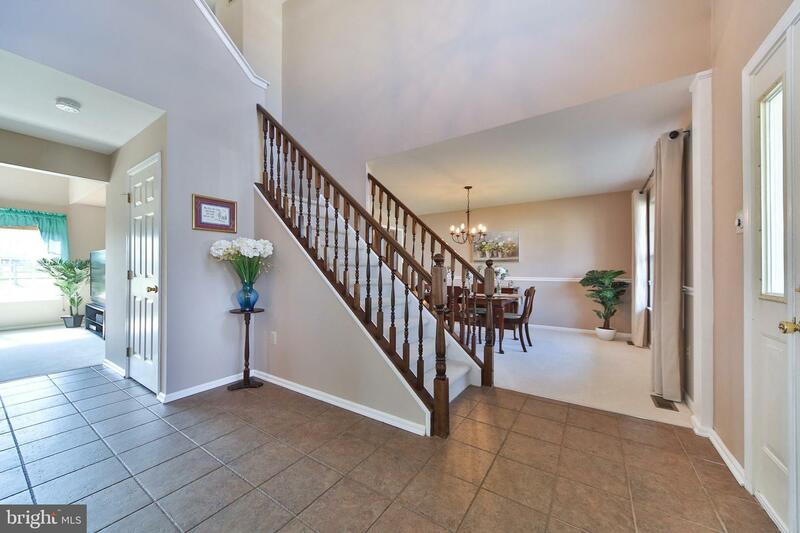 Covered porch entry opens to two story foyer with tile flooring. 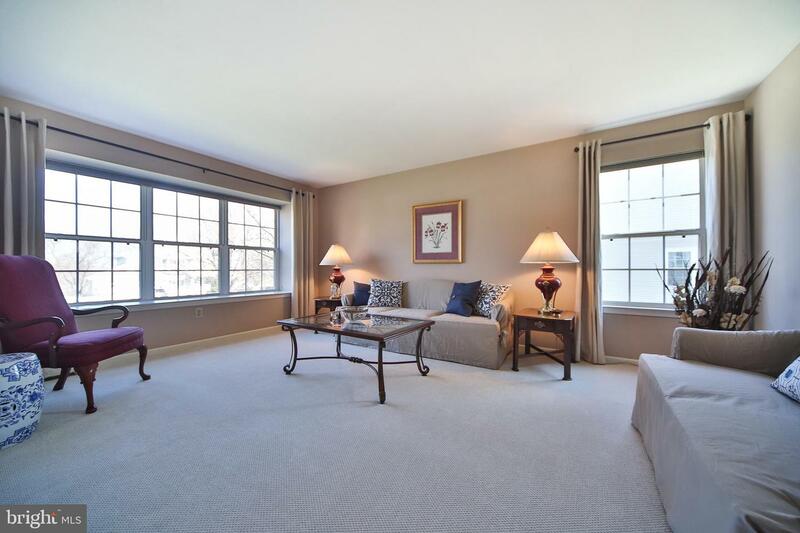 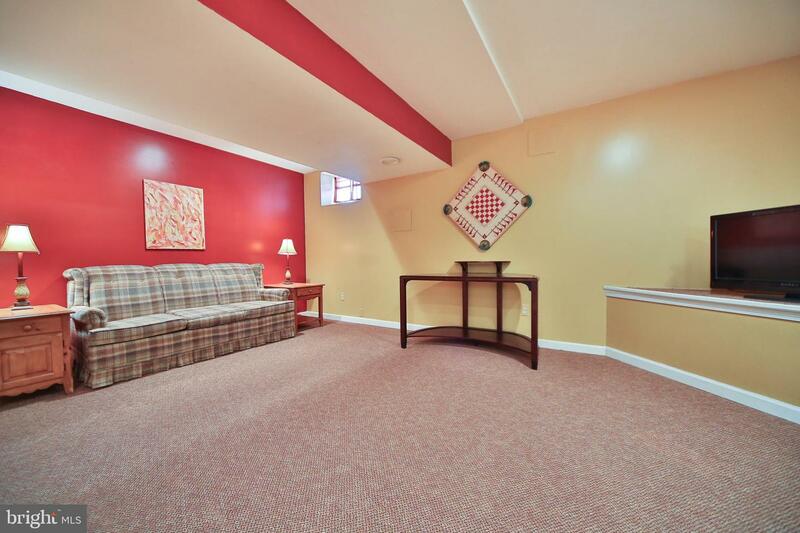 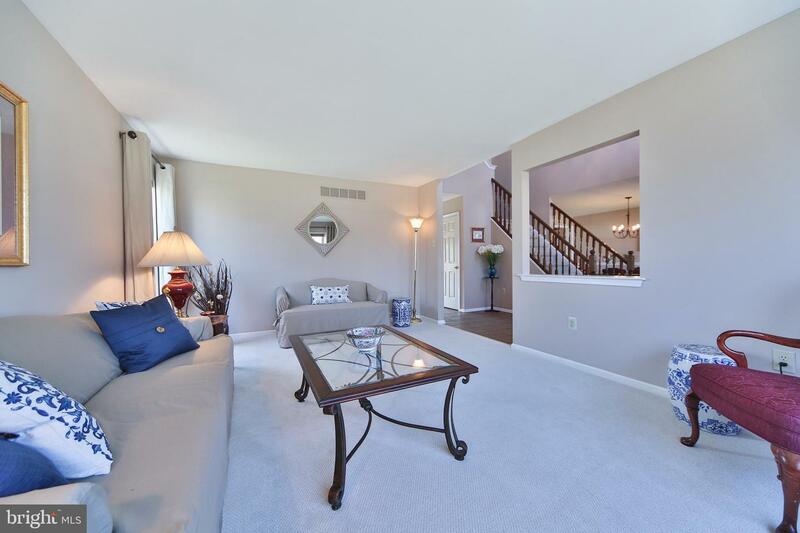 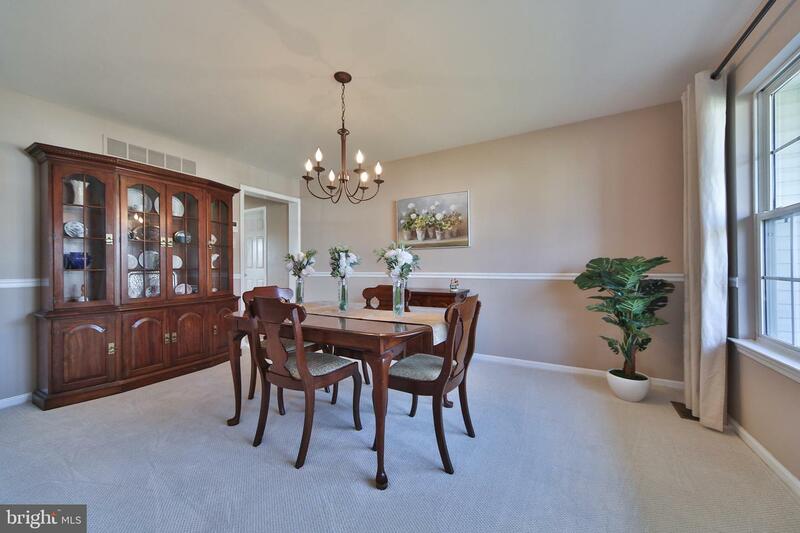 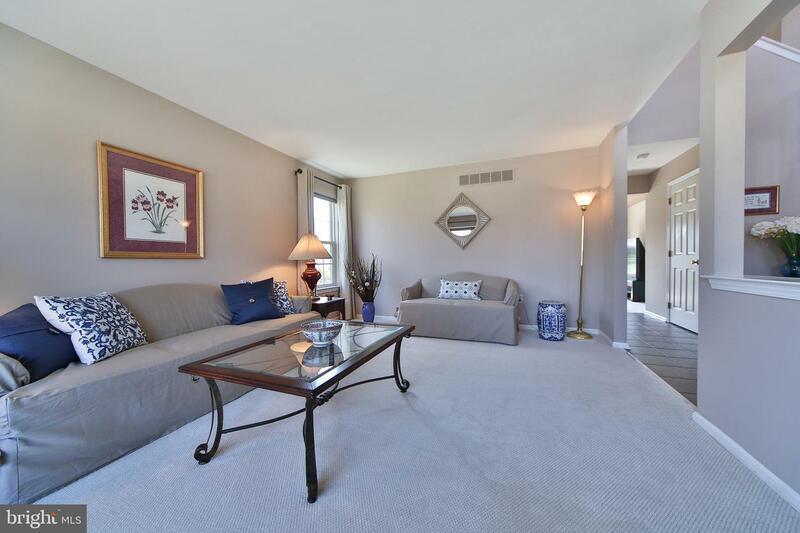 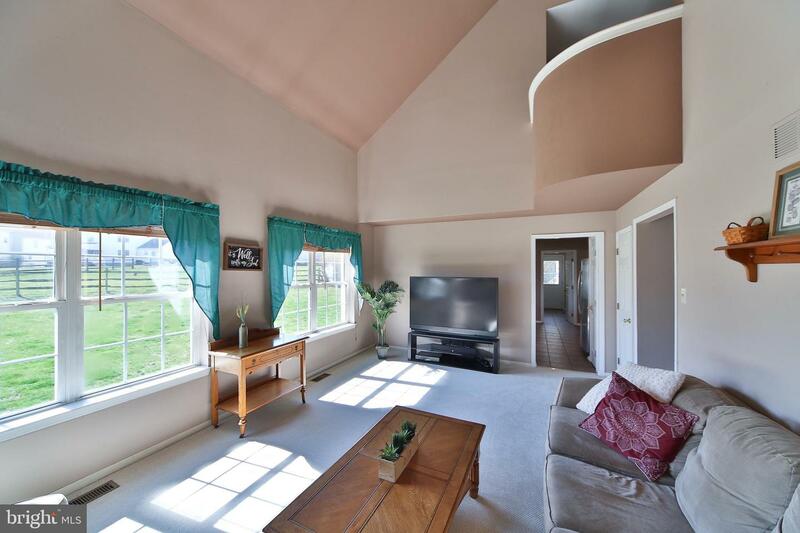 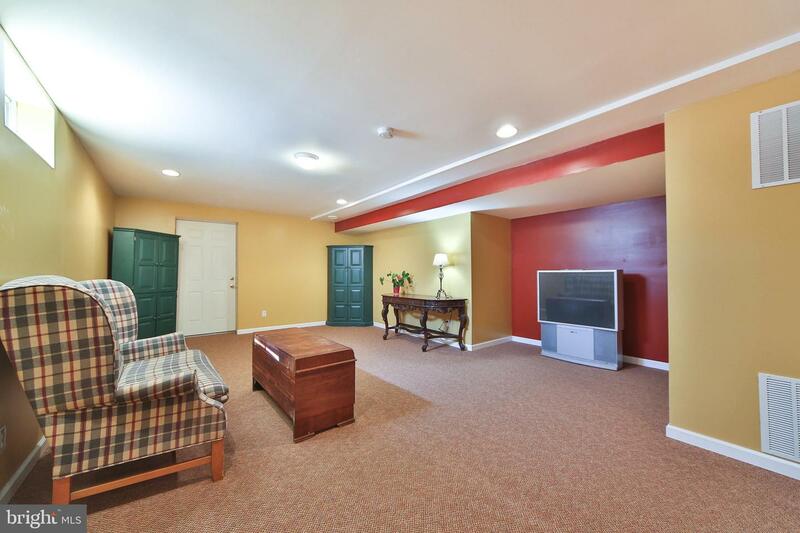 The formal living room is bright and cheery, and has brand new neutral carpet. 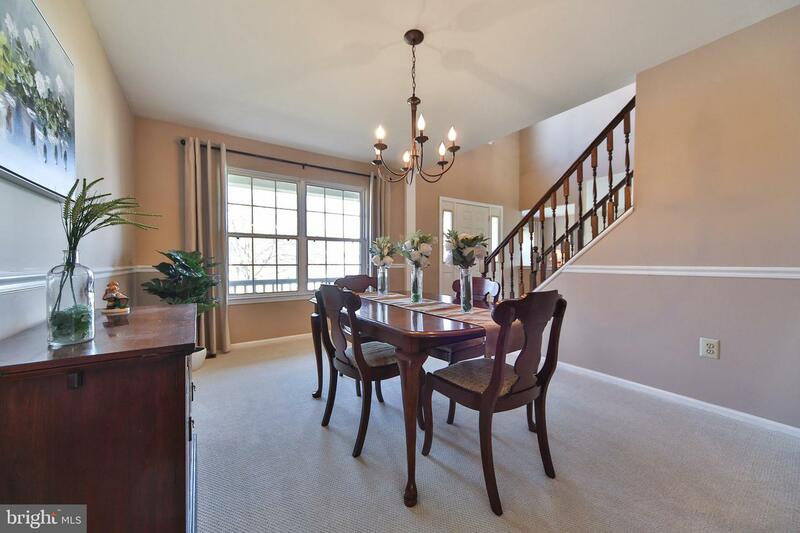 The dining room has new neutral carpet and chair rail. 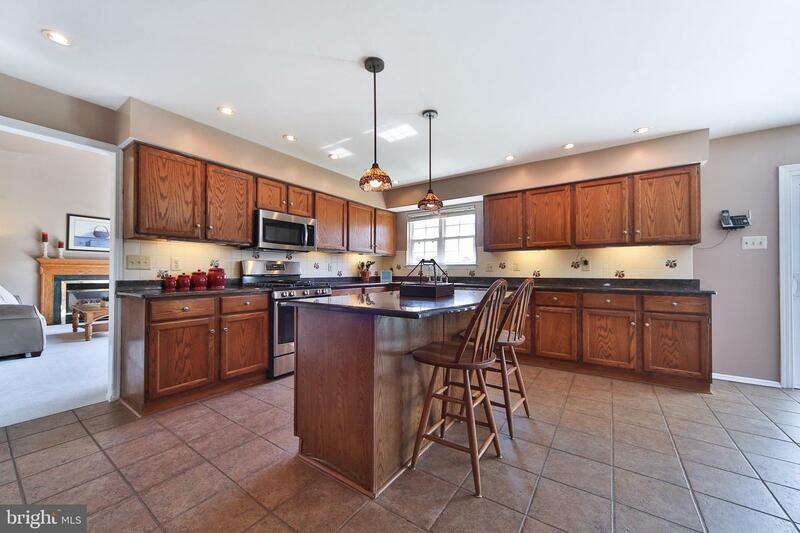 The updated kitchen has stainless steel appliances (less than one year old! 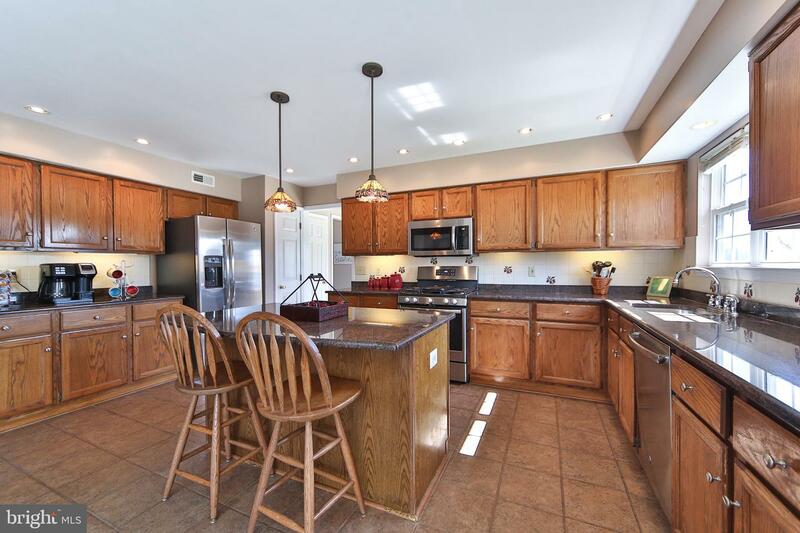 ), granite counter tops, a large island with custom pendant lighting, and breakfast nook with sliders to back yard. 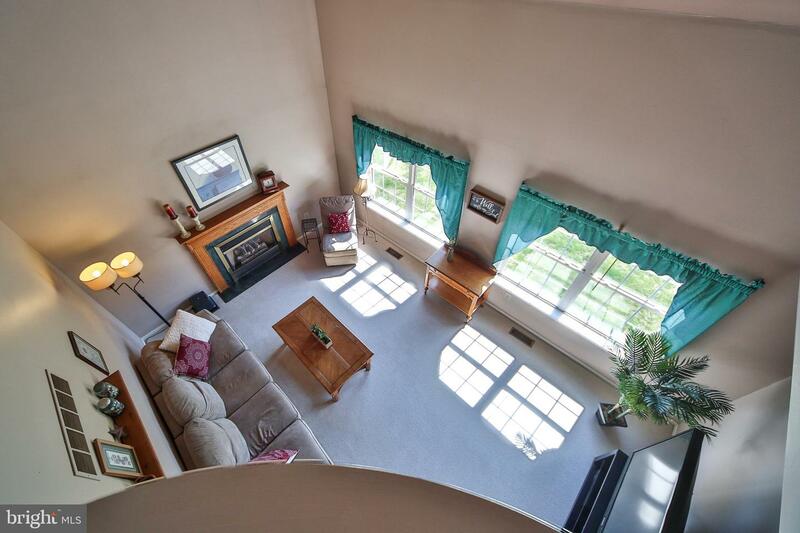 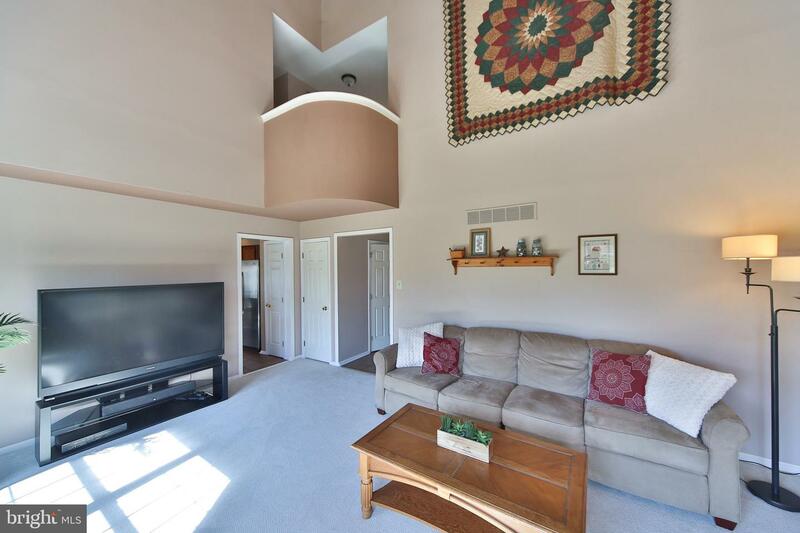 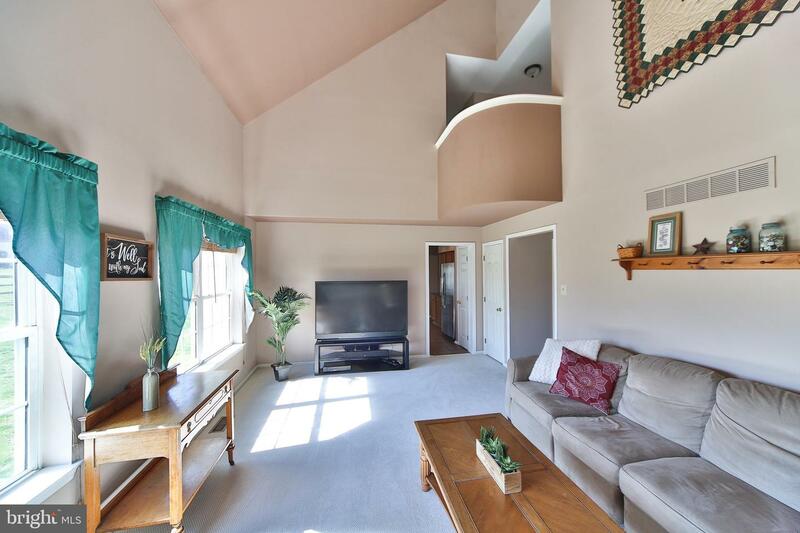 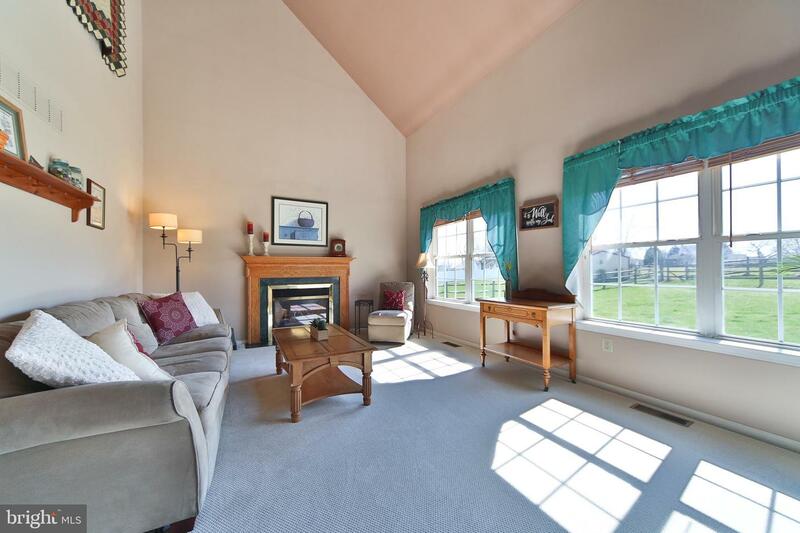 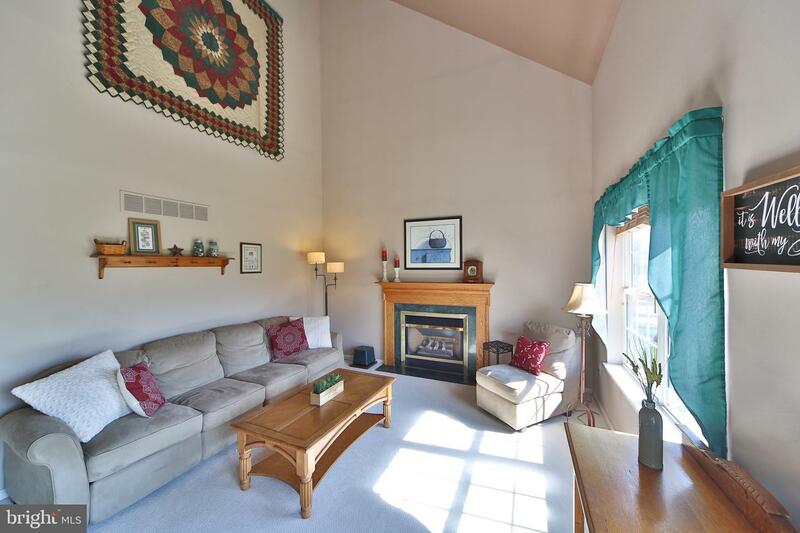 The family room has a vaulted ceiling, neutral carpet, and gas fireplace with marble surround. 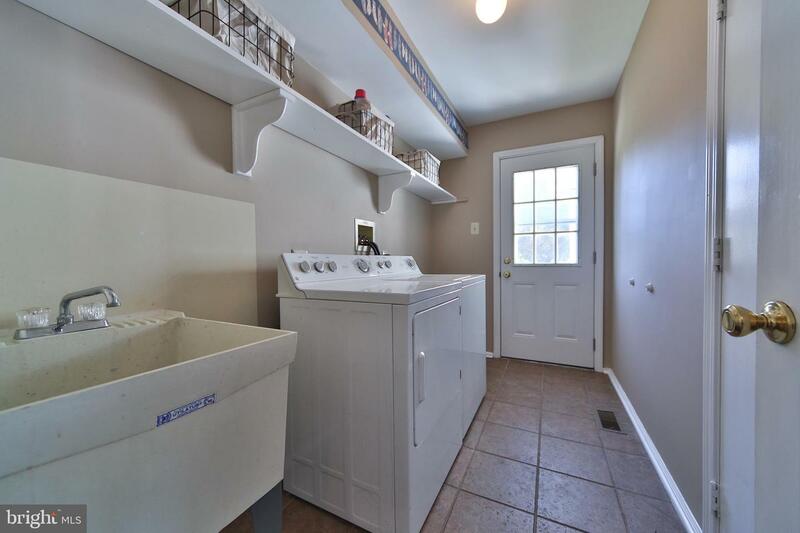 The laundry/mud room and updated powder room finish up the first floor. 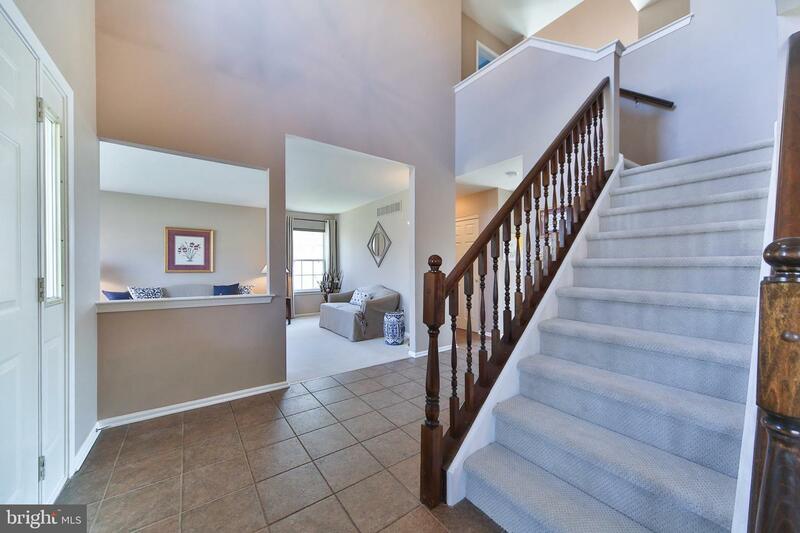 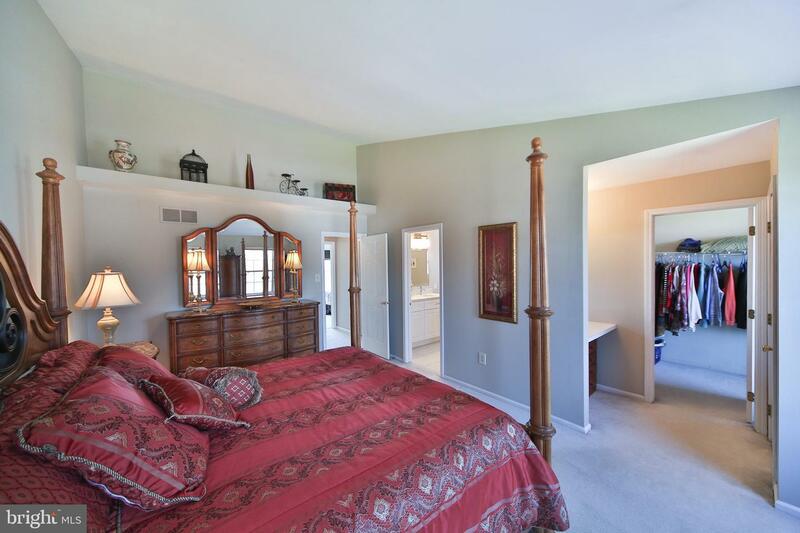 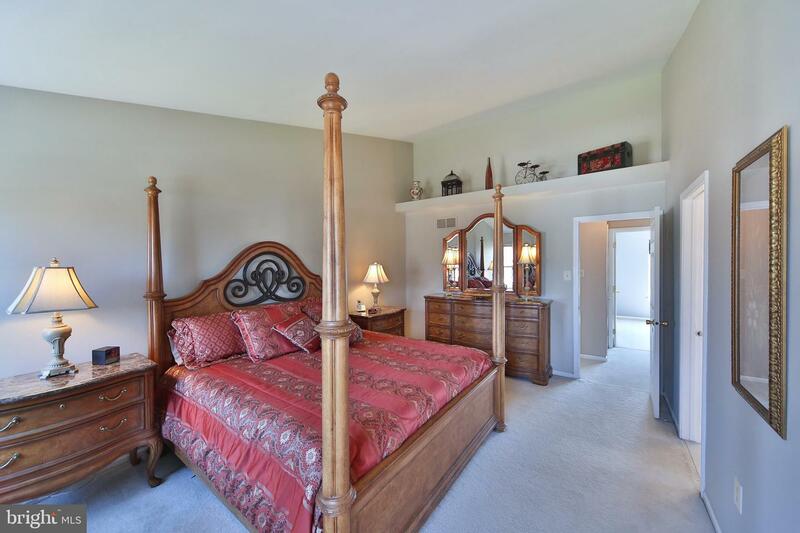 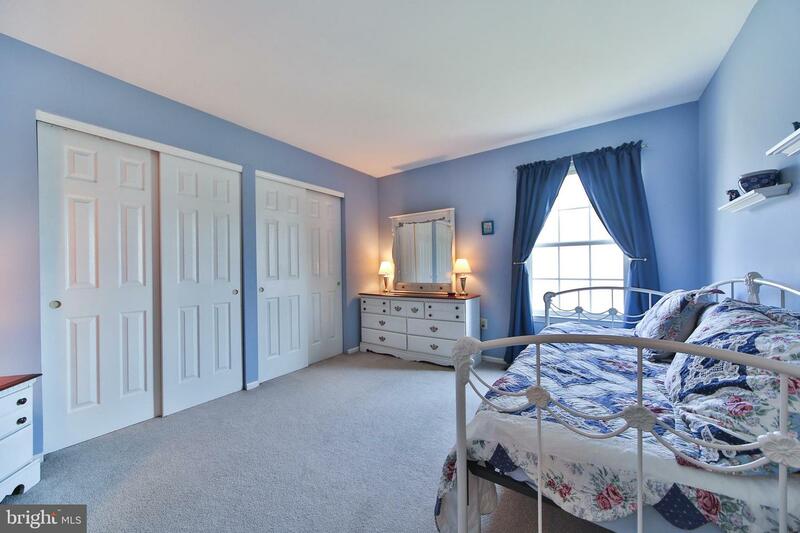 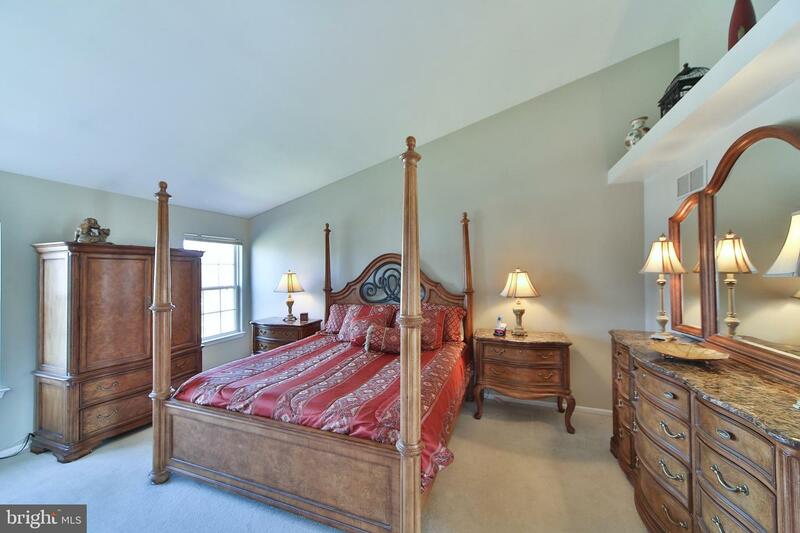 Upstairs, the spacious master suite has neutral carpet, vaulted ceiling, and dressing area leading into walk in closet. 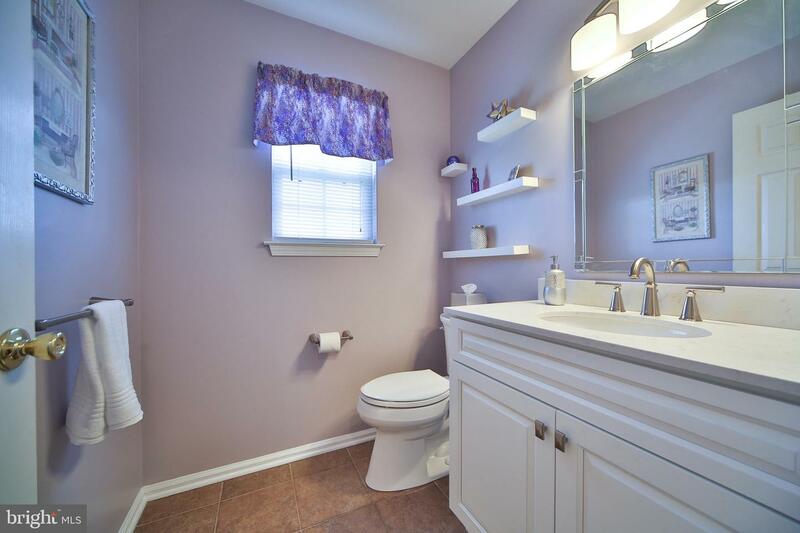 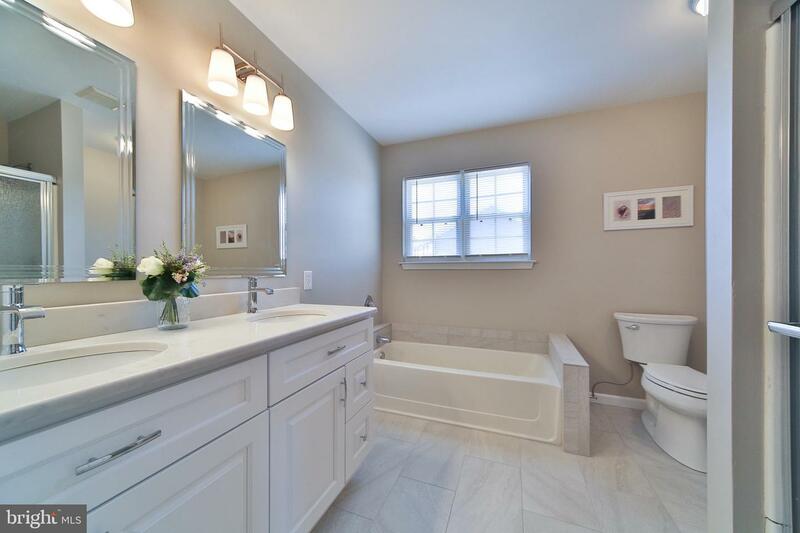 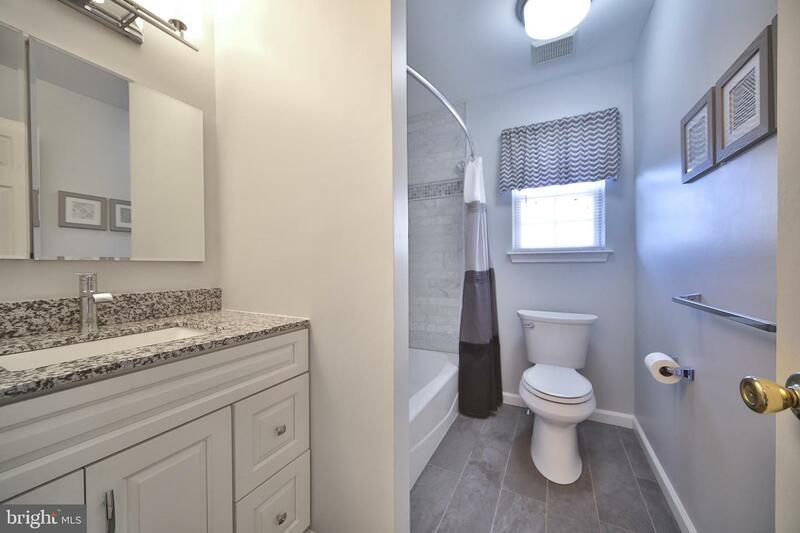 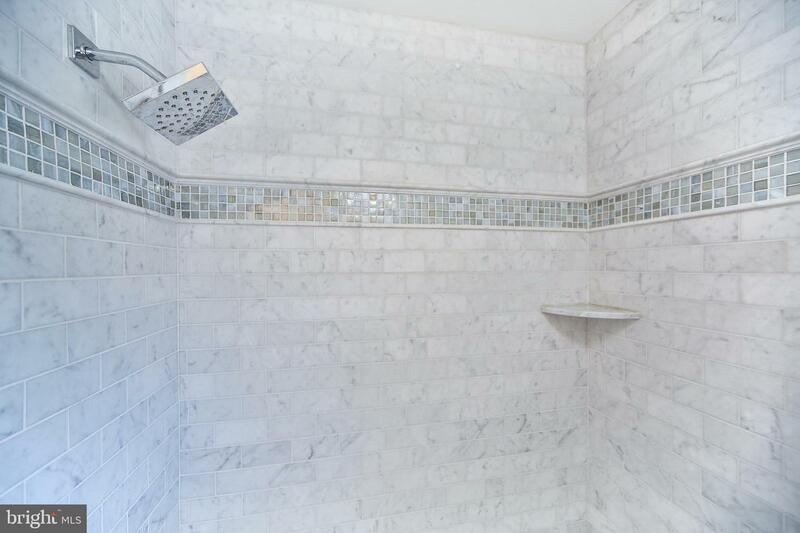 The completely renovated (THIS YEAR) master bath has dual vanity, soaking tub, and over-sized stall shower. 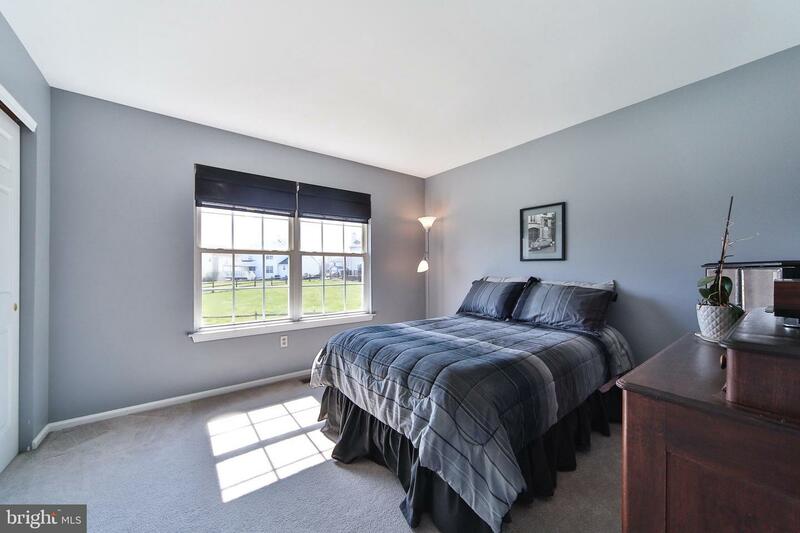 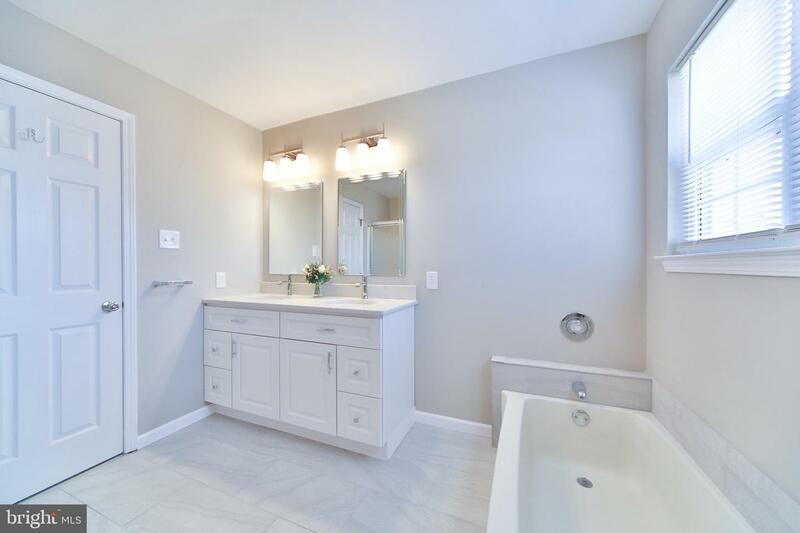 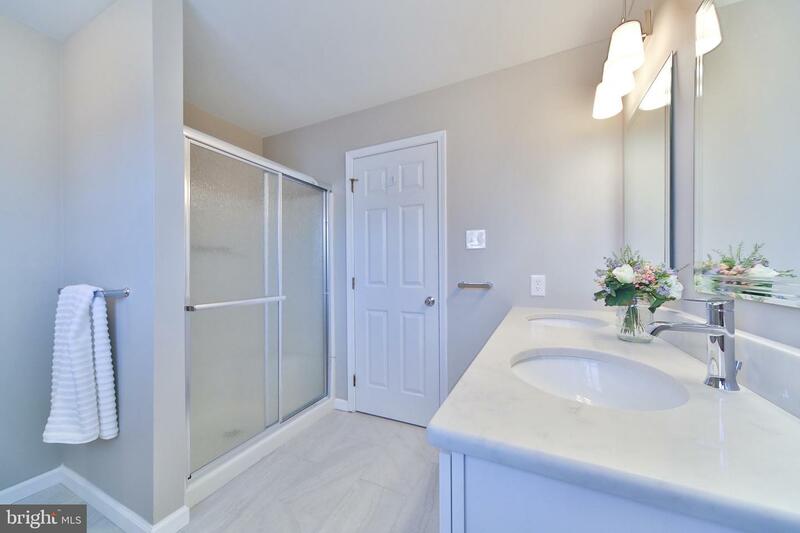 Three more nicely sized bedrooms with neutral carpeting share the recently updated hall bath, with granite topped vanity and custom tile shower. 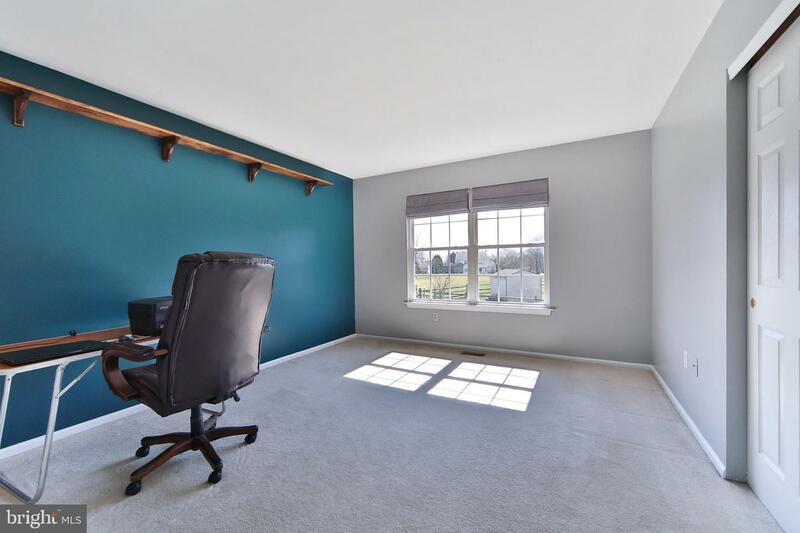 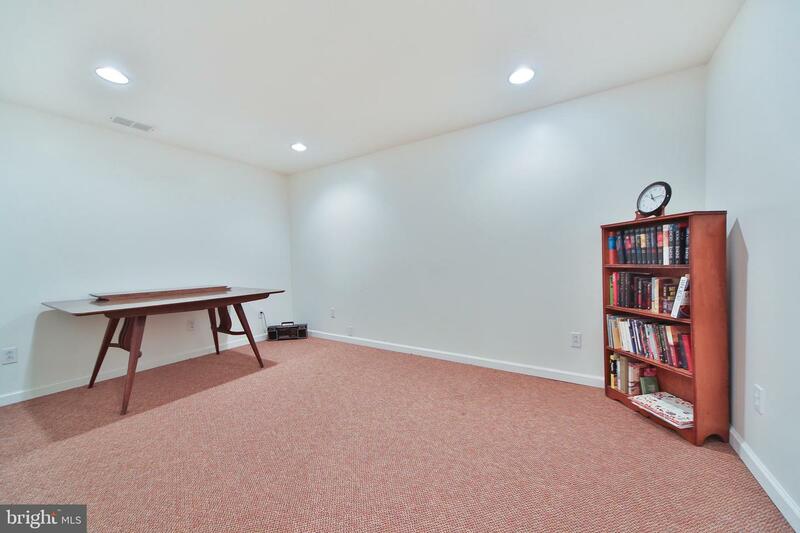 Downstairs the large finished basement has a fabulous recreation area with neutral carpet, recessed lighting, and Bilco doors that exit into the fenced yard! 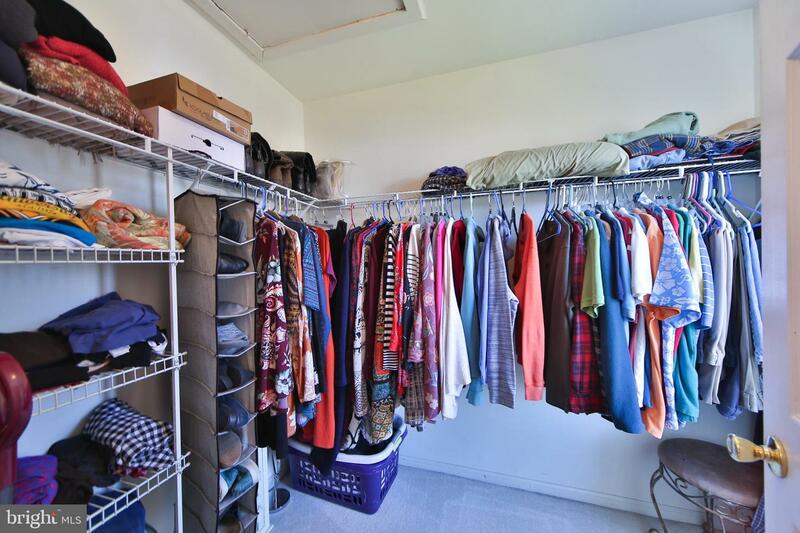 The basement also has a good sized storage area. 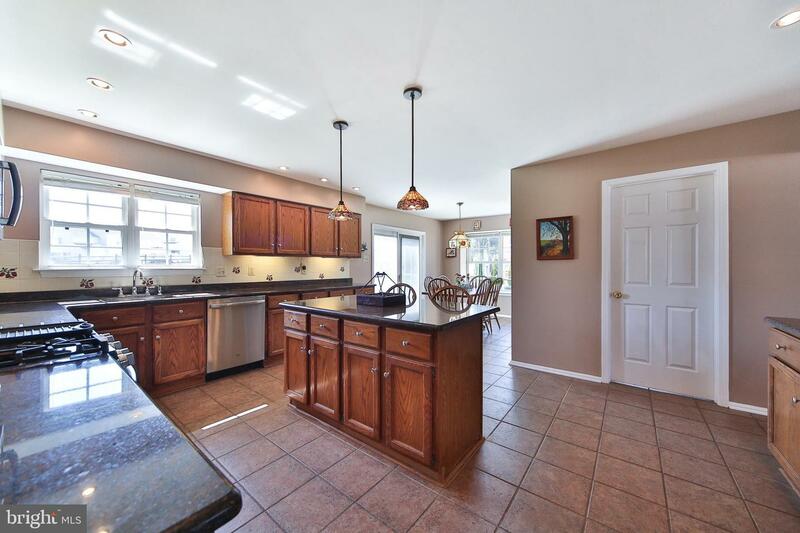 This home has been lovingly updated and maintained through the years, and is move in ready!!! 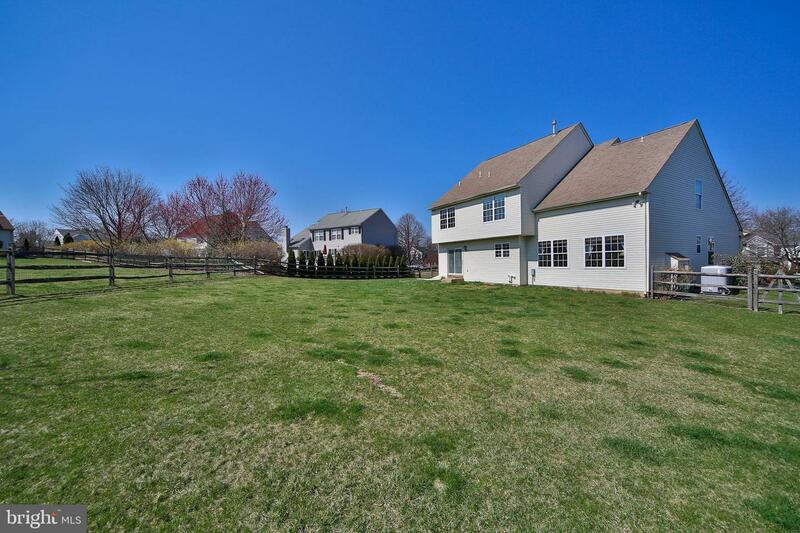 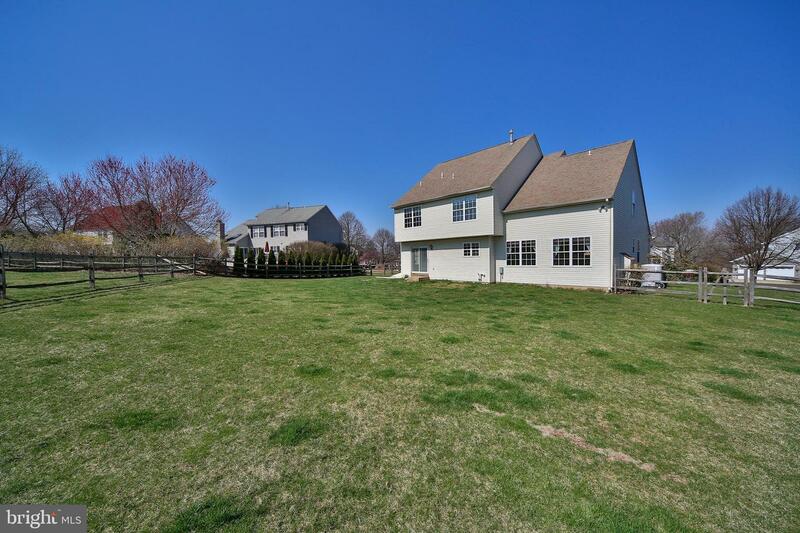 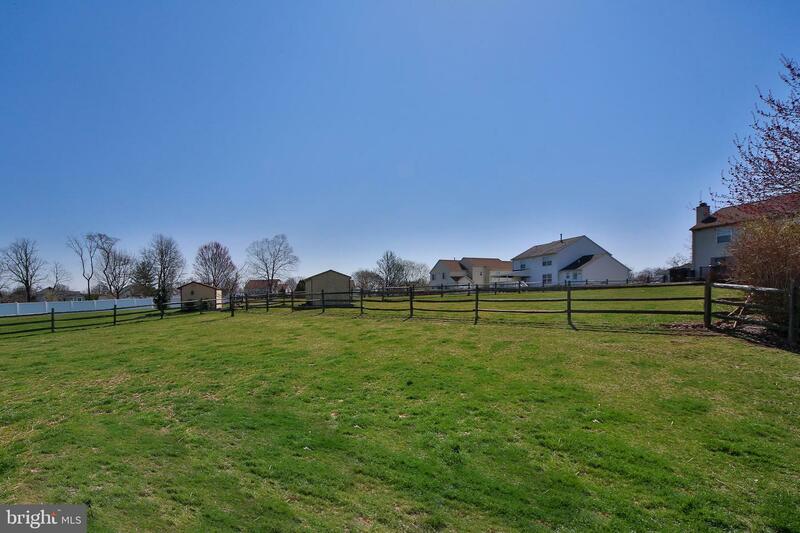 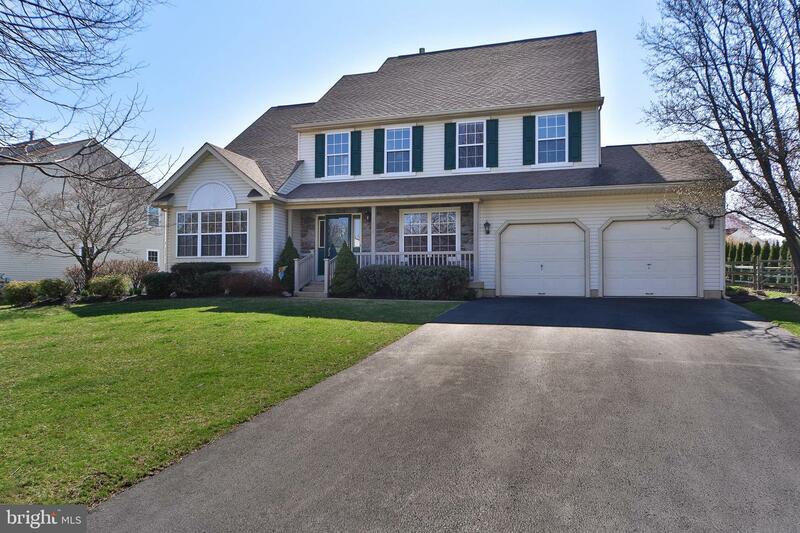 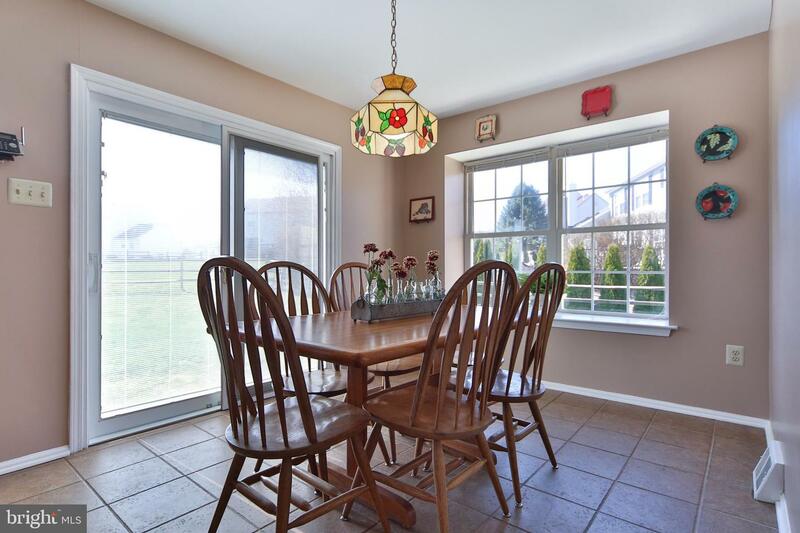 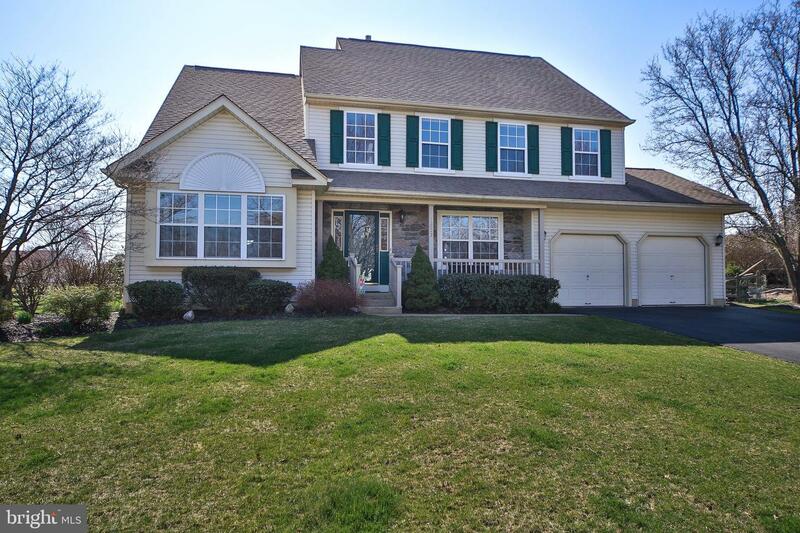 SHOWINGS BEGIN AT OPEN HOUSE ON 4/7/19!